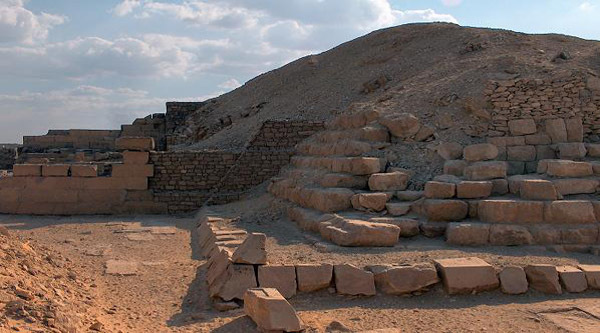 Unas was the last king of the fifth Dynasty and built his pyramid near south-west corner of the Step Pyramid of Zoser, some of the blocks used in its construction were taken from Zoser’s complex. Khaemwas had restored the pyramid by order of his father Ramses II, and reapplied the name Unas. 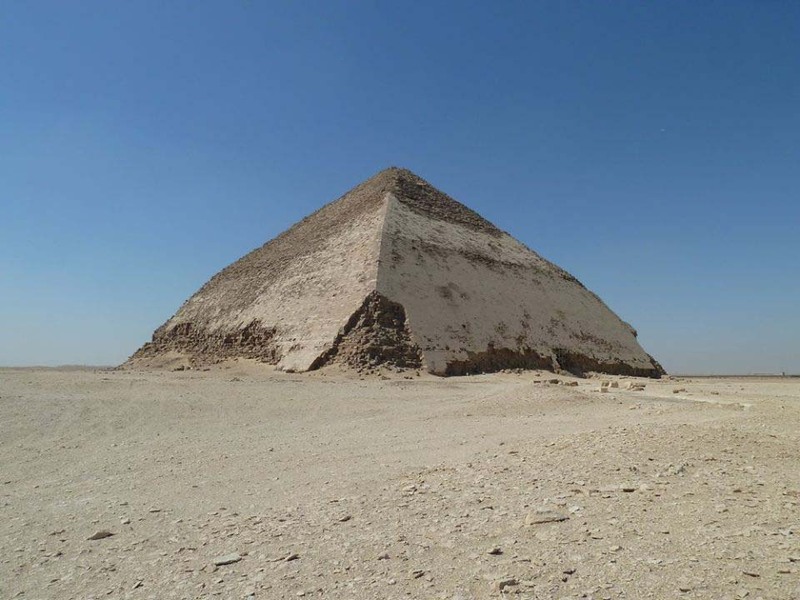 When the pyramid was 1st time discovered by Maspero in 1881 the burial chamber was found to contain a sarcophagus and the remains of a mummy were found inside. 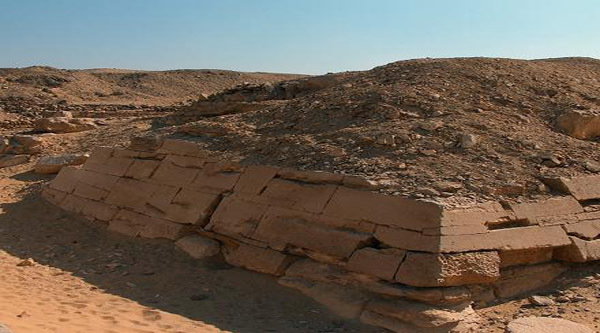 Pyramid of Unas retains a pyramid causeway that is one of the best-preserved in Egypt. 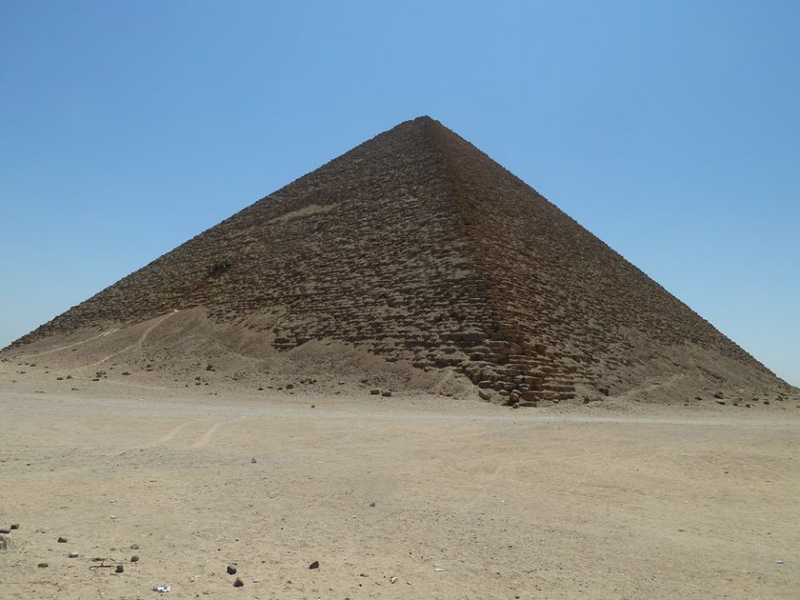 The Pyramid is the last of the 5th Dynasty royal pyramids. 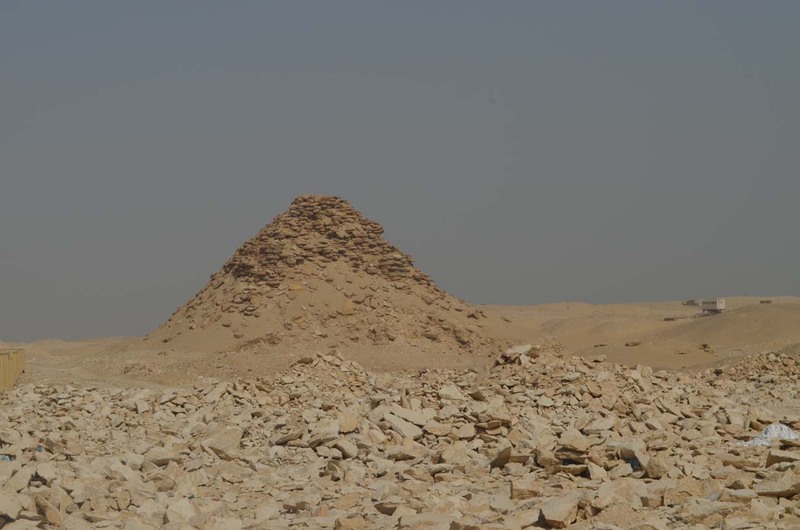 Despite its small size, it is considered one of the most important Egyptian pyramids because it is the first pyramid to register the “Pyramids Texts” which have religious and funerary importance for resurrecting the dead. 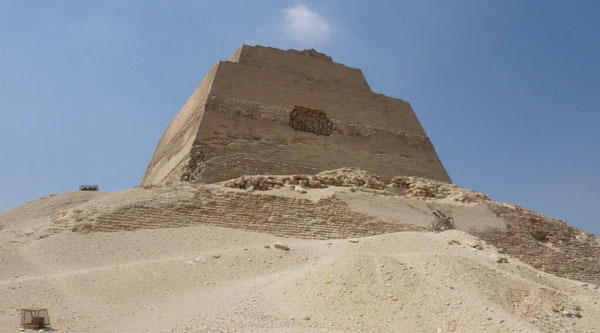 The famous French Egyptologist Gaston Maspero was the first to enter the pyramid in 1881 but in 1996 the pyramid was closed due to humidity reasons that negatively influenced its burial chamber. 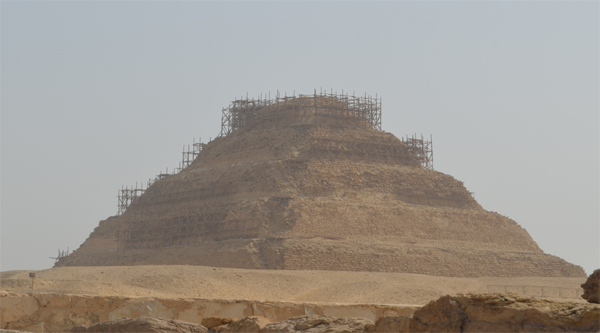 And at last in 2016 the pyramid was once again opened to public. 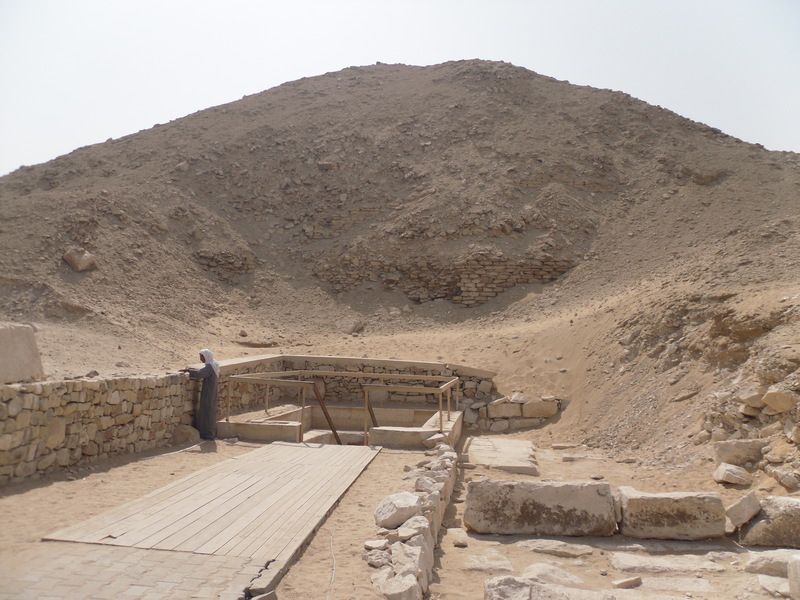 The pyramid is among the funerary complex which combines the valley temple underneath the hill and a causeway that ends with the mortuary temple. The causeway was once decorated with scenes of religious and everyday life scenes. 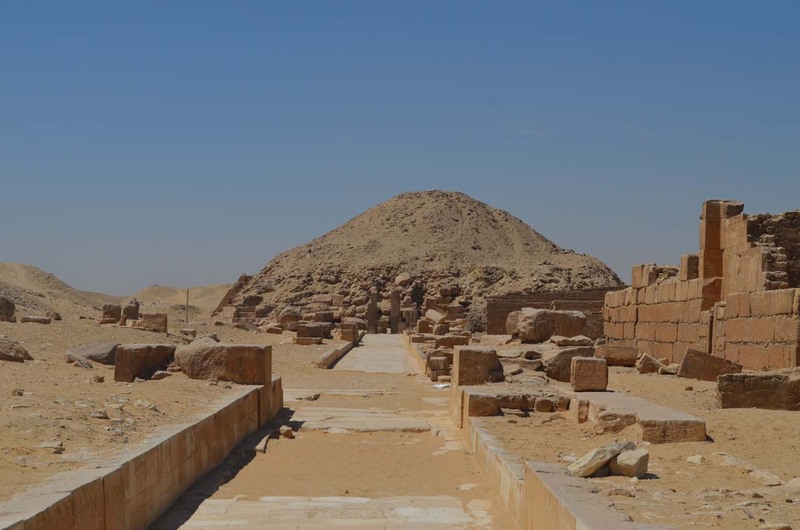 The entrance chapel of the pyramid lies in the north and it leads to a corridor chamber that connects the descending passage coming from the entrance with a straight passage leading to the antechamber. The corridor ends with 3 portcullises that were meant to block the access to the antechamber leading from the entrance passage in the north to the magazines in the east and the burial chamber in the west where the oldest pyramids text exist.